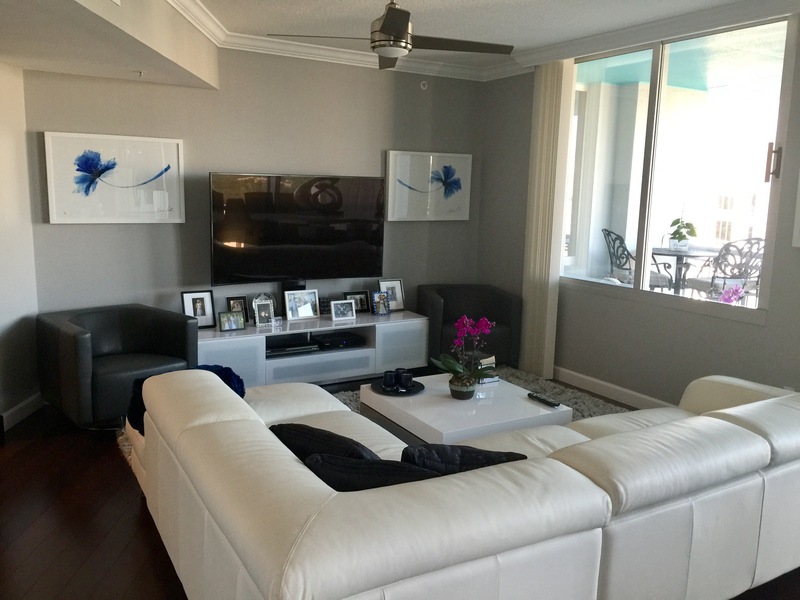 Rarely found corner unit in beautiful Waverly on Lake Eola! 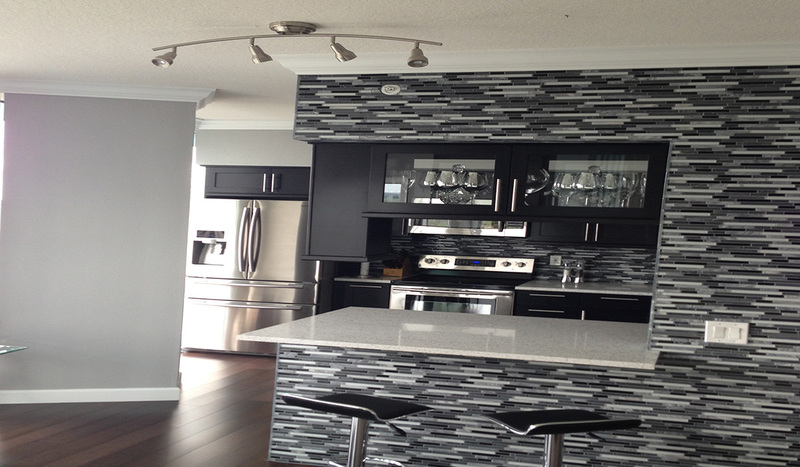 This stunning open concept unit offers many upgrades! Wood cabinets, quartz counter tops in the kitchen, S.S appliances, granite and marble in bathrooms, hardwood floors and custom closets. As soon as you walk in you will be amazed at how bright and elegant this unit looks. Floor to ceiling windows in every room. 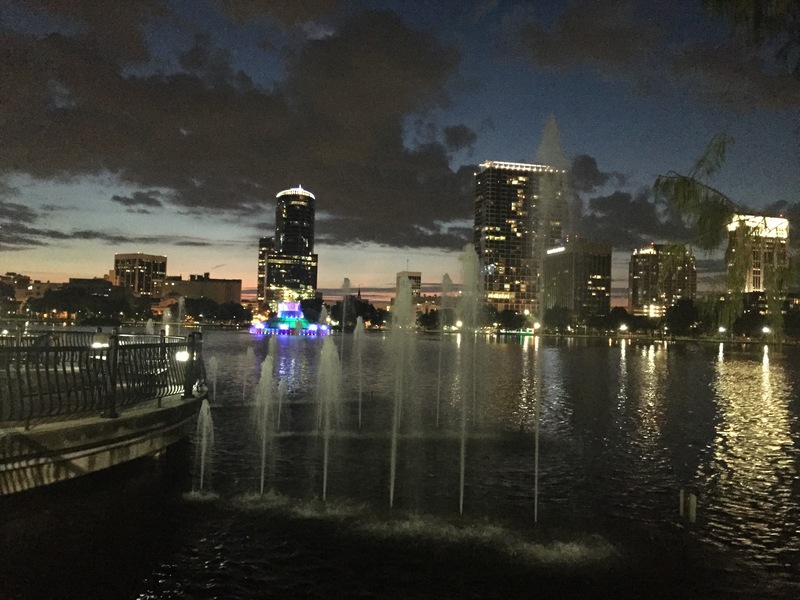 This unit has a utility room with washer and dryer with extra storage, 2 assigned side by side parking spaces, and a fantastic view of Lake Eola. Enjoy downtown living and lots of activities just a steps away from your home – professional sports, farmers market, restaurants, Lake Eola Park, festivals and much more. 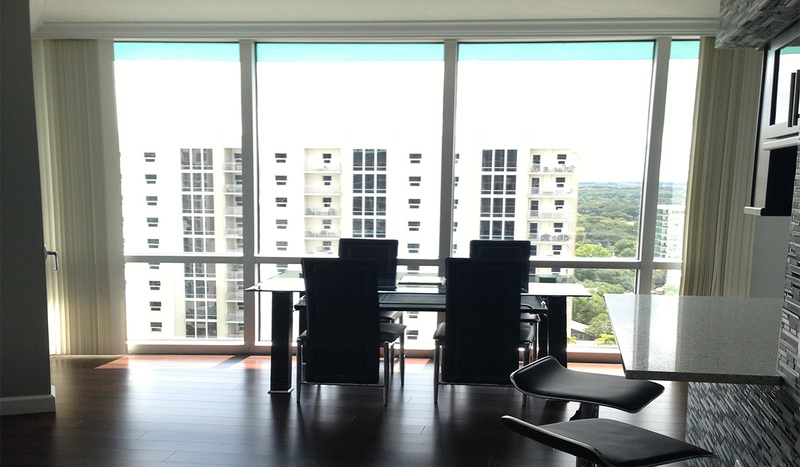 Just block away from Dr. Phillips center, Amway Center and Thornton Park. 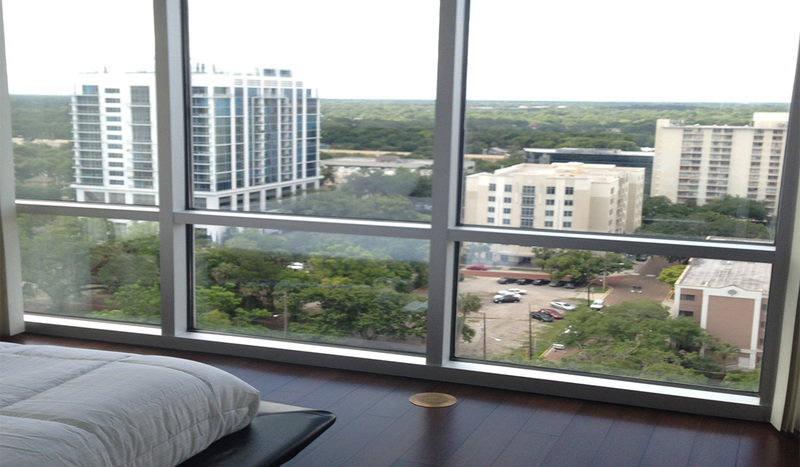 Don’t miss this unique opportunity to own this beauty in the heart of downtown Orlando!